This episode begins with Michael Meade’s description of his morning practice of study and writing and seeking meaning in both events of the outer world and the inner life. 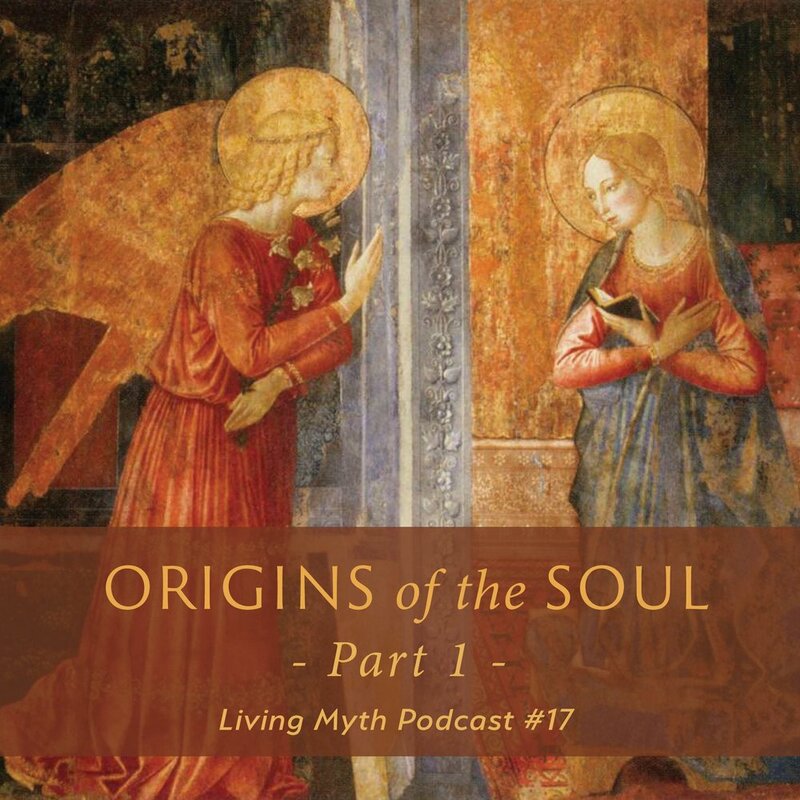 The consideration of the soul as the essential vehicle of meaning in the world leads to the impassioned telling of an ancient Jewish folk myth about the birth of the soul from the roots of the Tree of Life and the role of angels as messengers and intermediaries between the seen and the Unseen. Somehow, that story leads back the mundane world and an experience of being stuck in a traffic jam that involves a surprising appearance of an angel and that returns the listener to the practice of finding meaning in both external and internal events.